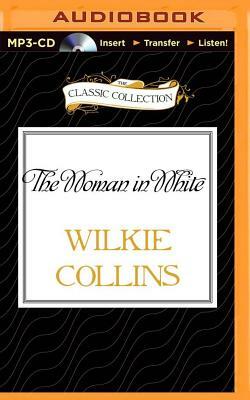 Widely considered one of the first mystery novels, The Woman in White is a psychological thriller with a Victorian sensibility. Late one moonlit night, Walter Hartright encounters a solitary and terrified woman dressed completely in white. After saving her from capture by her pursuers, he determines to solve the mystery of her alarming predicament. A spellbinding tale of murder, madness, and mistaken identity, the literary power of The Woman in White is as enthralling today as it was during the nineteenth century.